Do it yourself in terms of electricity generation now makes a lot of sense for many businesses in Australia. 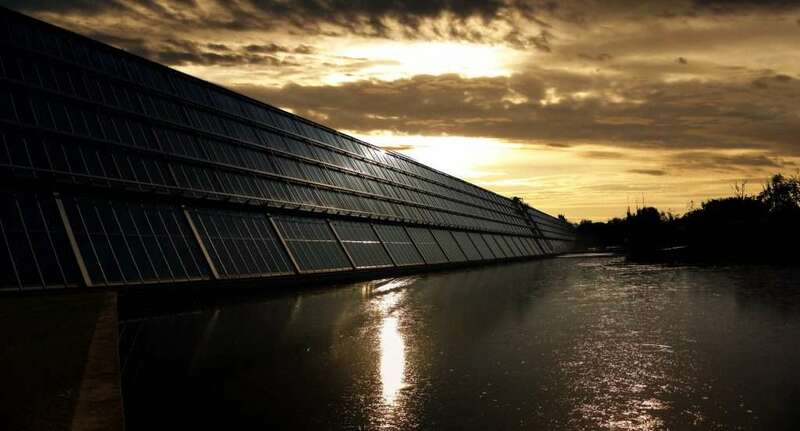 Solar power can deliver immediate savings on your electricity bill. It can also continue to deliver longer-term savings for 10 years or longer. Even where a business is in a tenanted rather than owned premises there may be an ROI in as little as 3 years. The ROI could be even shorter if electricity prices continue to rise or you are a heavier user of electricity. Regardless of what is happening in the political spectrum or in relation to subsidies- solar is something that should be considered now. Why? Because the prices of solar technology are better than ever before. And, electricity prices are not looking like going down any time soon. For anyone with any questions in this area, please get in touch with us. We have helped many businesses of all sizes through the process and also been through it ourselves. Tired of rising electricity prices? What areas to keep an eye out for? 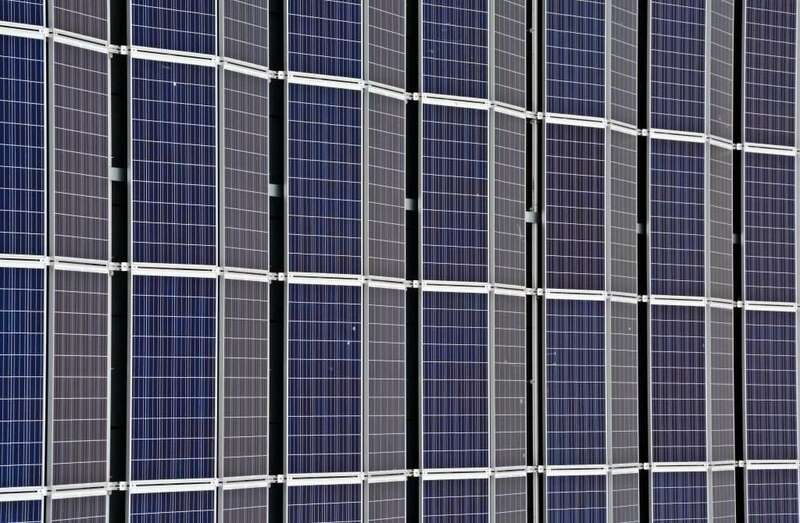 The solar industry is very price-driven. As with other price-driven industries – compromises occur. Those compromises could be the quality of labour and notable exclusions in contracts. 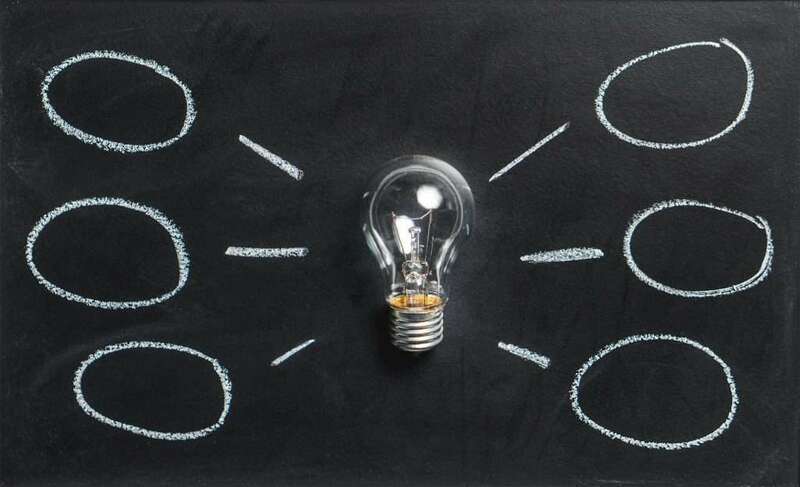 It is important that you consider the likelihood that the supplier will be around to honour the warranties or support your installation after the fact. 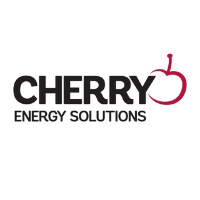 Cherry Energy champion the idea of Energy Freedom to help business reduce energy cost and reliance on the energy grid.